This functionality gives the opportunity to contact your current and potential customers anytime anywhere. This is extremely important nowadays, because it helps to support departments and is useful in all situations in when it’s necessary to answer questions or customers’ requests. Our live chat gives you more than the standard solutions. It has a lot of additional advanced features like audio, video and desktop sharing. 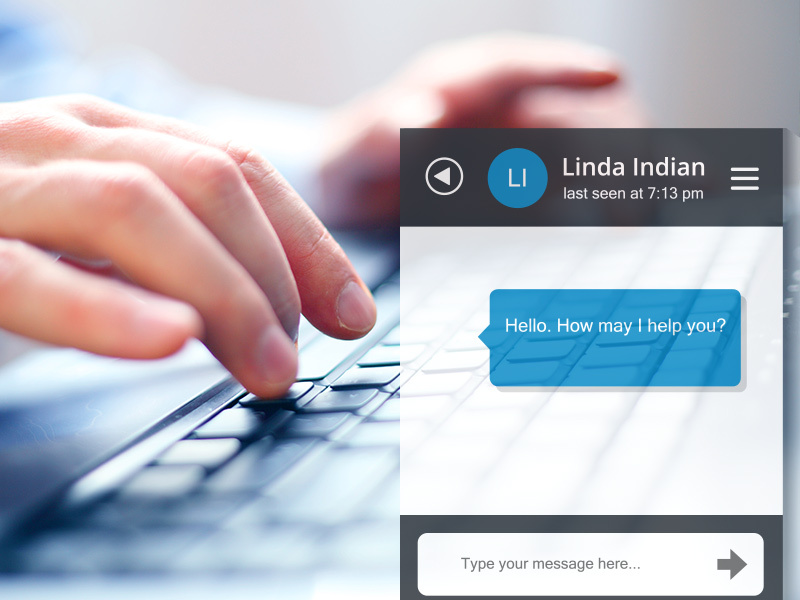 If you are an owner of live chat solution we can add audio, video and screen sharing modules to your product which definitely will make the communication simpler and smoother.